Concrete mixing station is mainly composed of mixing system, proportioning system, conveying system and control system. 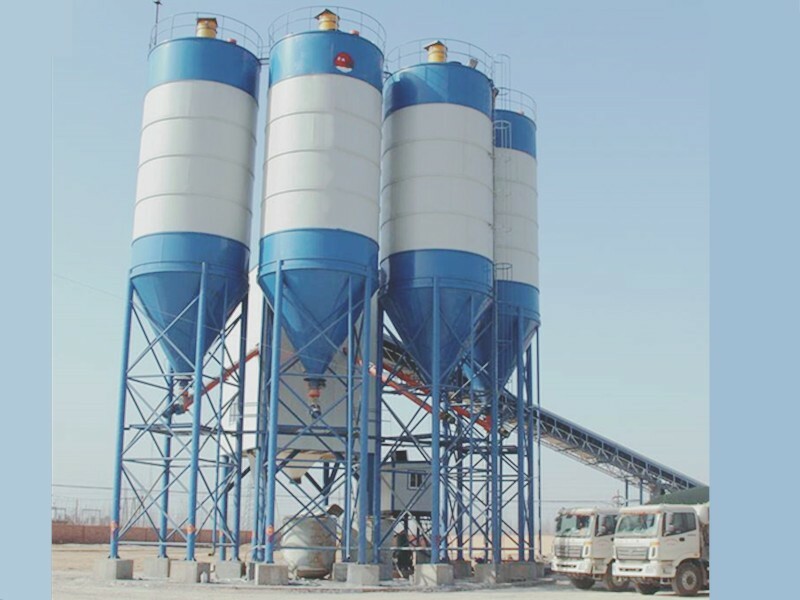 The normal equipment of concrete mixing station is to mix sand aggregate, cement powder, water, external additives and other materials in a certain proportion, and then all the materials are transported to the concrete mixer for mixing, thus forming the concrete needed in our construction project. Normally, the proportioning of concrete mixing station is fully automatic control system. The proportioning of various materials is set in advance on the computer, automatic weighing and metering, and the error is small. Because of the machine operation, there are inevitably errors, so operators need to observe and compare in time to see whether the computer is normal. In the production of concrete mixing station, attention should be paid to whether there are errors in measurement and whether there are residual materials, so as to ensure the accuracy of measurement. When mixing admixture in concrete produced by concrete mixing station, mixing time should be prolonged appropriately. Fly ash is a common kind of powder. If it is mixed with fly ash, the mixing time of concrete mixer is about 20 seconds longer than that of ordinary concrete. If there are other admixtures, the mixing time of concrete is about 50 seconds longer.